José Antonio Ocampo is Director of the Economic and Political Development Concentration in the School of International and Public Affairs, Member of the Committee on Global Thought and Co-President of the Initiative for Policy Dialogue at Columbia University. He is also the Chair of the Committee for Development Policy, an expert committee of the United Nations Economic and Social Council (ECOSOC). 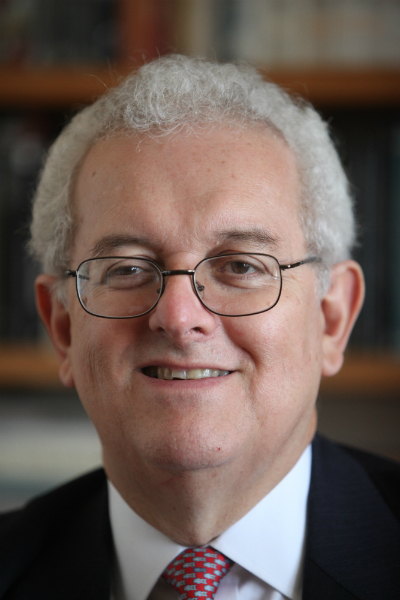 In 2012 – 2013 he chaired the panel created by the IMF Board to review the activities of the IMF’s Independent Evaluation Office; in 2008-2010, he served as co-director of the UNDP/OAS Project on “Agenda for a Citizens’ Democracy in Latin America”; and in 2009 served as a Member of the Commission of Experts of the UN General Assembly on Reforms of the International Monetary and Financial System. Ocampo received his B.A. in economics and sociology from the University of Notre Dame in 1972 and his Ph.D. in economics from Yale University in 1976. 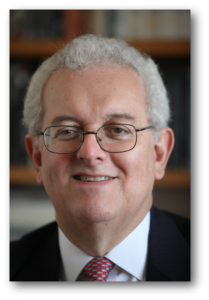 He served as Professor of Economics at Universidad de los Andes and of Economic History at the National University of Colombia, and Visiting Fellow at Universities of Cambridge, Oxford and Yale. 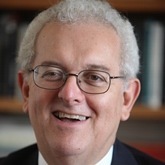 He has received a number of personal honors and distinctions, including the 2012 Jaume Vicens Vives Prize of the Spanish Association of Economic History for the best book on Spanish or Latin American economic history, the 2008 Leontief Prize for Advancing the Frontiers of Economic Thought and the 1988 “Alejandro Angel Escobar” National Science Award of Colombia. Leontief Prize for Advancing the Frontiers of Economic Thought, Tufts University, Global Development and Environment Institute, 2008. Doctor Honoris Causa, Universidad Nacional de Colombia, 2013, Universidad Complutense (Madrid), 2013, and San Marcos University (Lima), 1998. “Alejandro Angel Escobar” National Science Award, 1988. I conceive of three basic objectives that global governance should play: managing interdependence, spreading agreed social standards, and narrowing down the differences in economic and social development among countries.